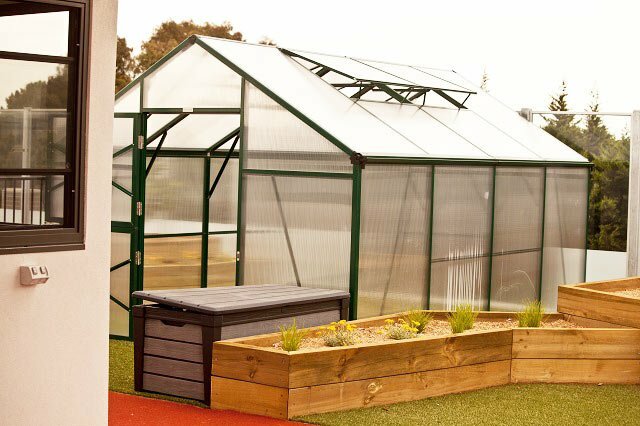 Our state of the art centre is purpose built and has been architecturally designed to offer a functional environment that is not only aesthetically pleasing but highly functional, intentionally designed to maximise your child’s learning outcomes. 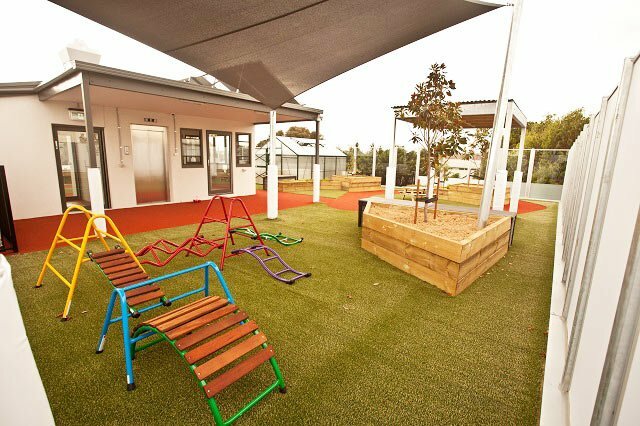 Play is a vital part of childhood and growing up. 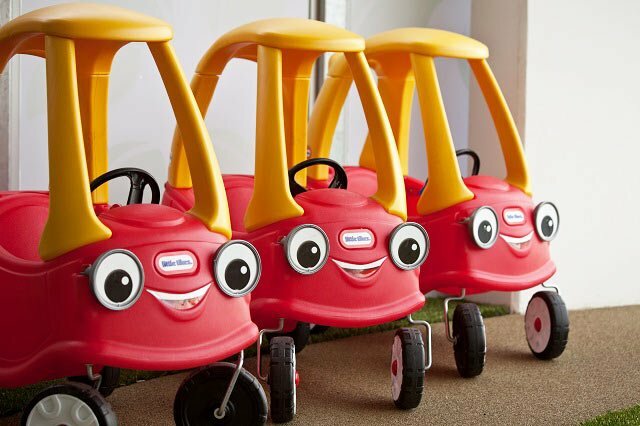 Children learn through play to develop social, physical and emotional skills. 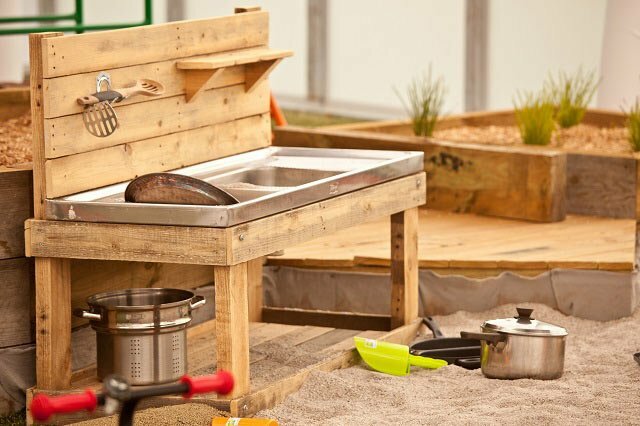 Providing children with an outdoor learning environment that incorporates areas for quiet, natural, creative, active and stimulating play will allow children to learn whilst using their imagination. By inviting a child to use their initiative and explore possibilities we provide them with the best opportunities to learn. 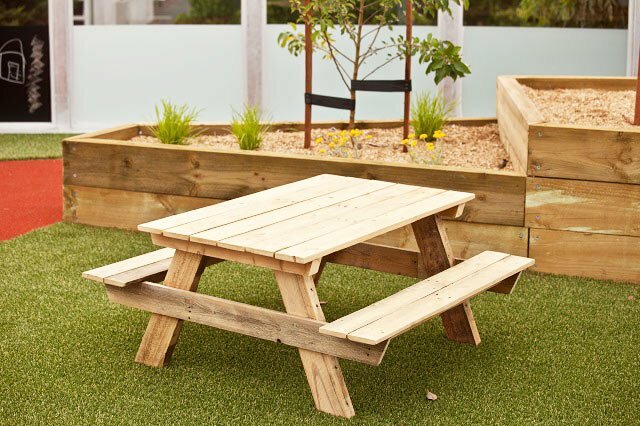 The National Quality Standard (NQS) for Early Childhood Education and Care and School Age Care 3.1.3 states a requirement for outdoor spaces to include natural elements and materials which allow for multiple uses.